19 Century German Imperial Damascus Honor Cuirassier Sword. GLASGOW HALLMARKED SILVER PRESENTATION SCOTTISH DIRK. 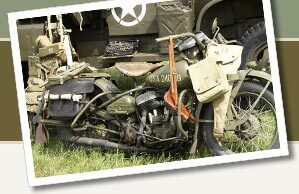 Look here for daily deals on military memorabilia from 1784-1860. GERMAN IMPERIAL MILITARY MEDAL, ORDER, CROSS. 1866 . French Artillery Short Sword - M1831 - Talabot Paris - "Coupe Chou"
BRITAIN IMPERIAL MILITARY CRIMEAN WAR MEDAL 1854 - 1855 . English, Civil War Confederate Army or earlier, For parts or display only. 88 regiment BUTTON Napoleon France Russia.War 1812.Large size!